I took this video seriously, believing it is about farting until the end because I actually know some social farters. They believe that holding in toxic gases causes illness. You’ll just have to watch, like I did, to find out, eh? 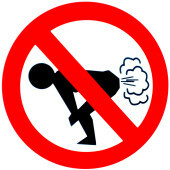 A law against fart must be created as a law against smoke. 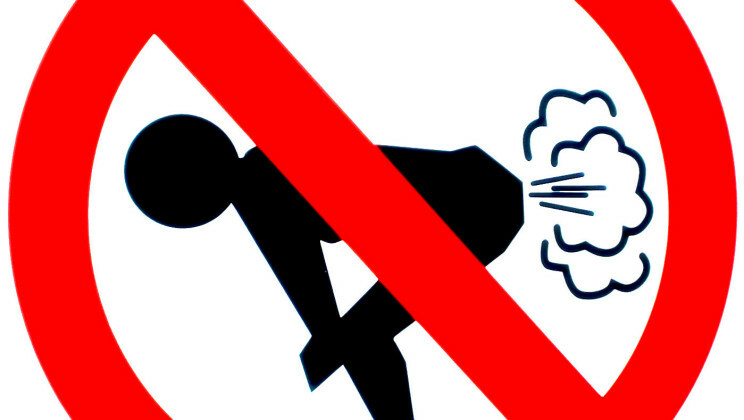 Both, fumes and gasses are harmful for the health and environment, but…what will happen with our intestine?